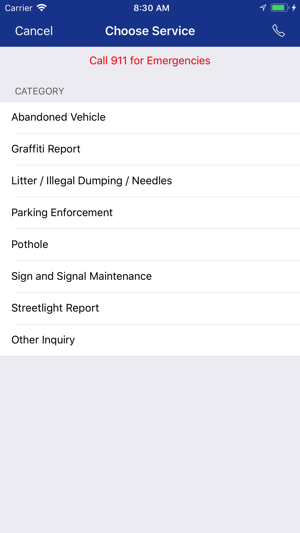 Want to report a pothole, graffiti or an abandoned vehicle while on the go in Seattle? 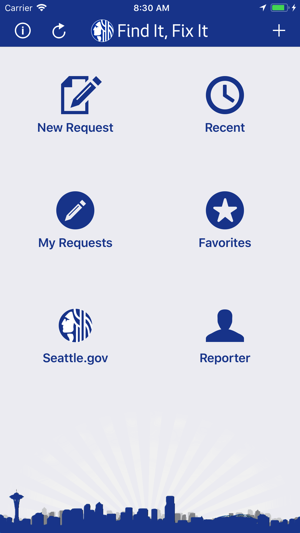 The City of Seattle’s "Find It, Fix It" app gives you a convenient way to alert the City to such issues, while providing location information that helps City staff respond. The reviews ‘Is Anyone There?’ And ‘ ...Useless’ are very unfair about the great effort Seattle is making to keep our City pulled together. I get that they didn’t get an immediate response but I can’t see how they don’t understand that it’s a big city and things get addressed only as the resources are available - that’s true for everybody on a personal level and more so on an institutional level. I use this app a fair amount and I can see the results as well as email explanations of where the request got routed and when it’s likely to be addressed. They also give me links that explain policy and programs that the City has enacted. All that is really useful and it should be appreciated that the City cannot control the bad behavior and irresponsibility that cause many of these issues in the first place. They are reaching out to the general public for an extra set of eyes to help keep up. I think that’s great, I’m proud of our city for doing it and I hope they keep Findit Fixit going. 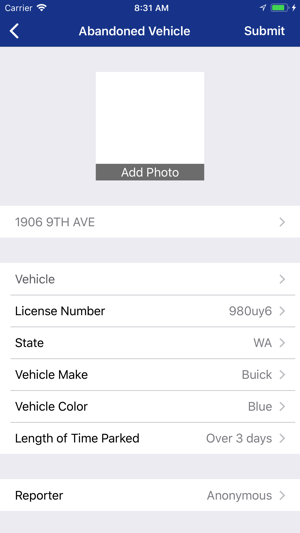 I’ve found the app easy to use, and the response from the city was surprisingly quick. I’ve sent in reports about road signs made illegible by graffiti, burnt out street signals, in every case repairs were prompt. I’ve submitted several reports of things like broken crossing lights, that weren’t fixed for weeks. Typically within a day or two of submitting here, they are fixed. © Copyright 2018, Connected Bits, LLC.